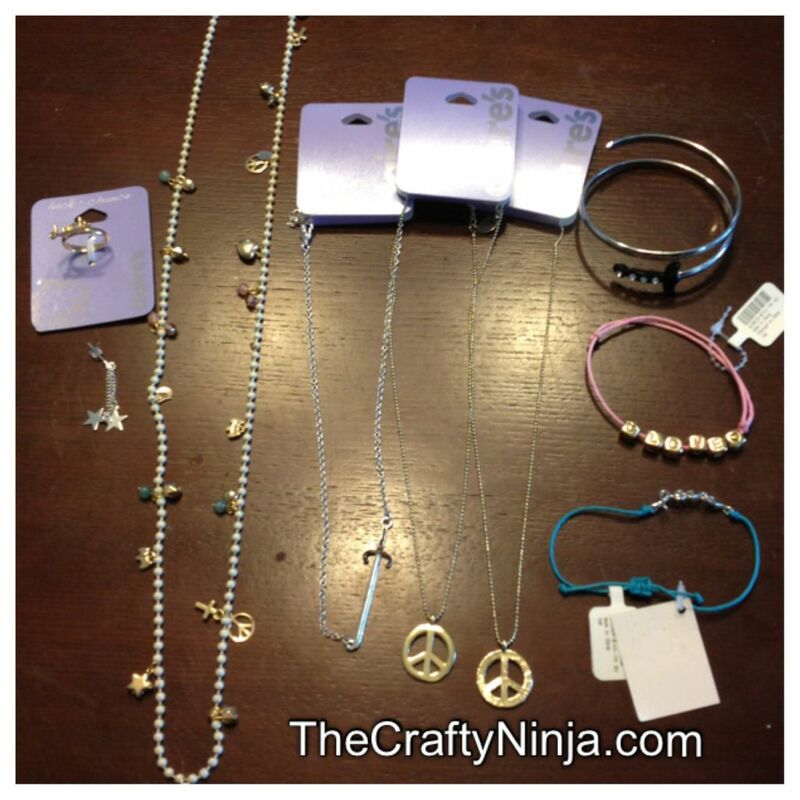 I’m currently obsessed with accessorizing with bracelets, earrings, necklaces, ear cuffs, and here is my jewelry haul. Today I went on a trip to Target and found the best jewelry! 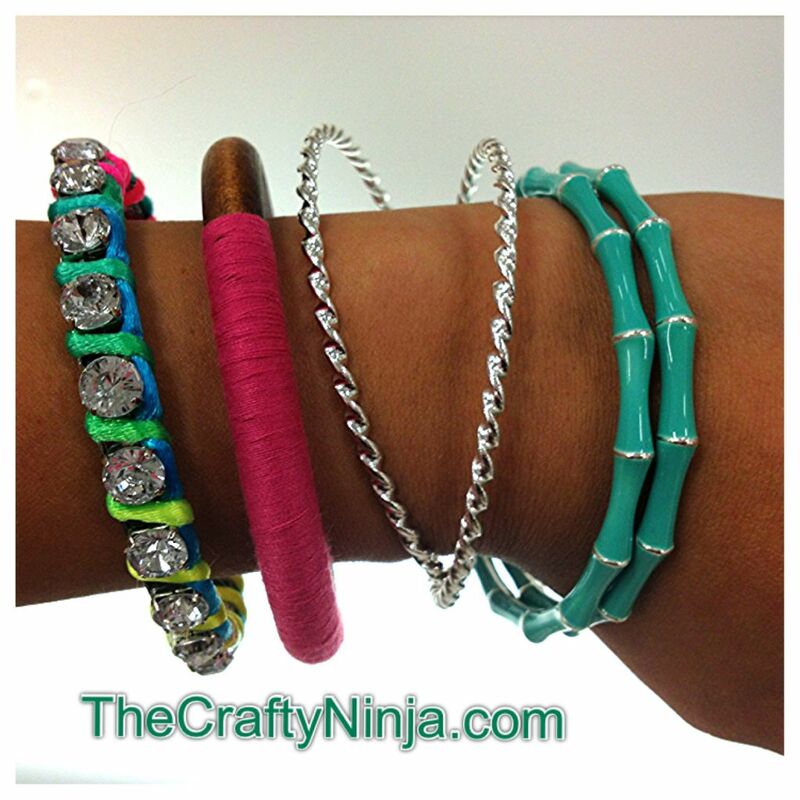 Here I have a Rhinestone thread bracelet, Wood wrapped bracelet, Mint and Silver bangles. 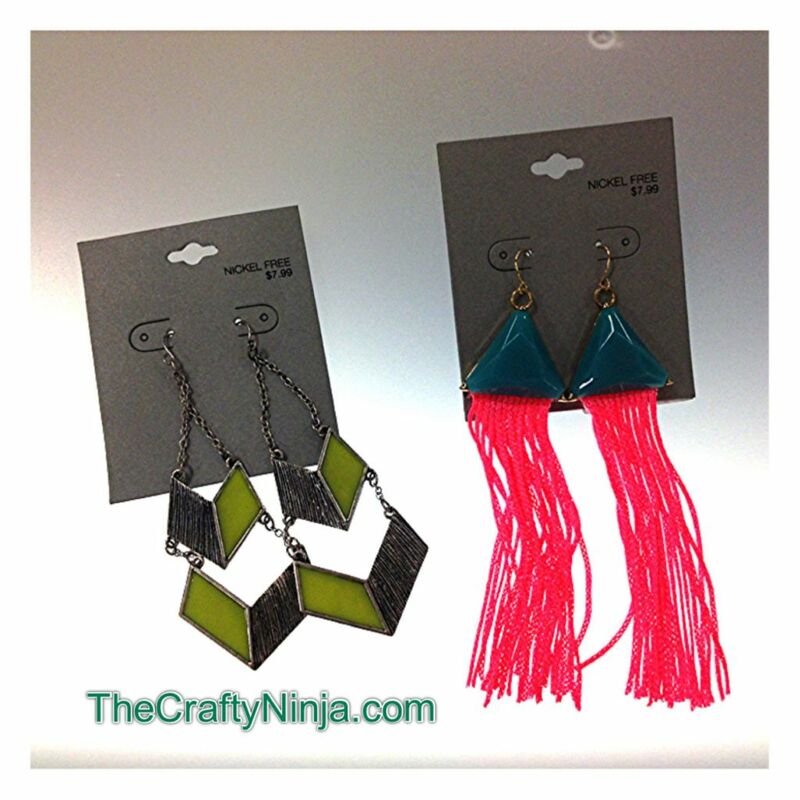 Next also from Target are Neon earrings one in a Chevron neon yellow pattern and a Fringe neon pink. 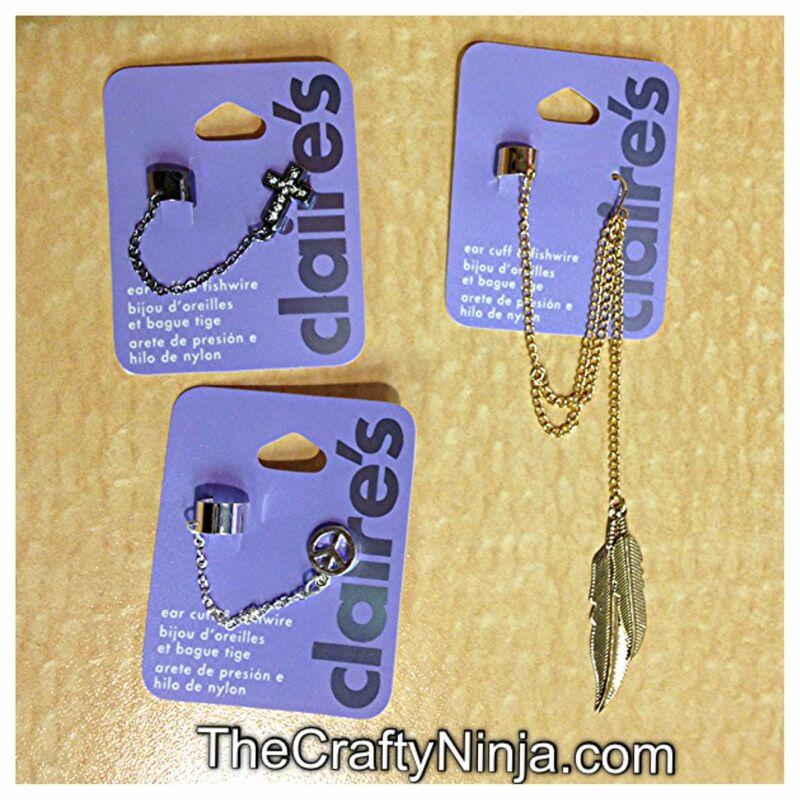 Next I made a stop at Claire’s and got some amazing ear cuffs. They were buy two get one free. Claire’s was also having a clearance special 10 for $10 and I got all these awesome necklaces, rings, and bracelets for such a good deal.